New Delhi: The Afghanistan Ambassador indicated Pakistan’s involvement in the terrorist attack in Kabul killing 26 people including 10 journalists. He came out in support of the Indian stand that terrorism and talks cannot go hand in hand and opposed the proposal to organise the SAARC conference in Pakistan. The Afghanistan Ambassador welcomed the decision taken by India and China, during the ‘Heart to Heart’ conference in the Wohan city of China, to take up joint projects in Afghanistan. Afghanistan Ambassador to India, Shaida Abdali, showered sever criticism on Pakistan while speaking at a function in New Delhi. There were two terror attacks in Kabul in a span of one week. Ten journalists were killed in these attacks. There were some, working for international news agencies. IS had accepted the responsibility of the attacks. Although IS had accepted the responsibility, Abdali expressed a possibility of someone else also having a hand in the attacks. 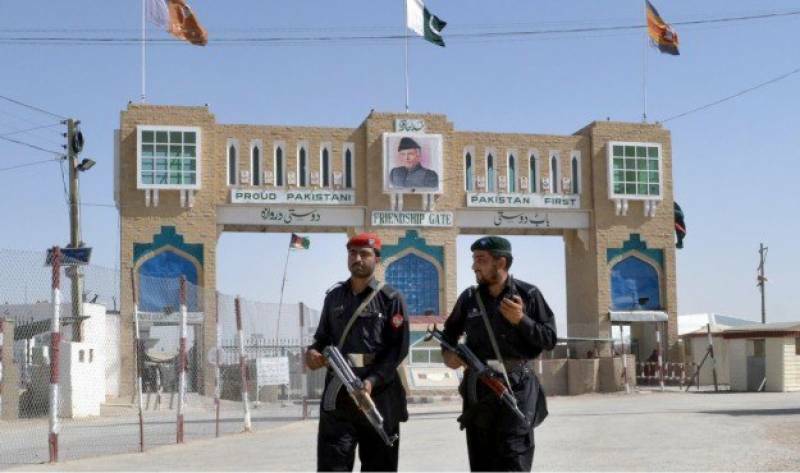 The Afghanistan Ambassador clearly indicated Pakistan’s involvement in those attacks. 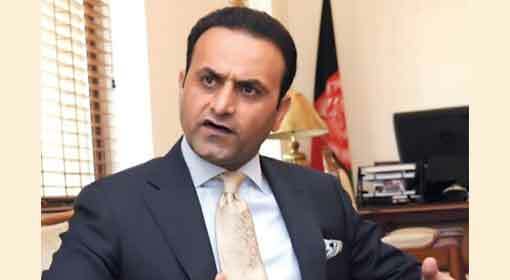 ‘Everyone is aware of the route through which the terrorists enter Afghanistan’, Abdali said that there is a need for everyone to unite against these forces sponsoring terrorism. 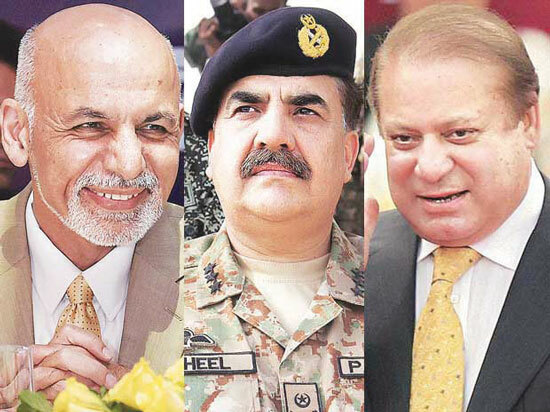 The decision to hold the SAARC conference in Pakistan, depends on Pakistan itself. India has already warned that terrorism and peace talks cannot exist at the same time. 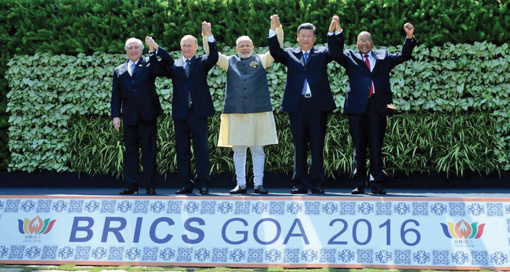 SAARC is a very good organisation in the interest of the member countries in this region. Nevertheless, peace talks cannot be adulterated with terrorism, reiterated the Afghanistan Ambassador while vindicating the Indian position opposing the organisation of the SAARC conference in Pakistan. 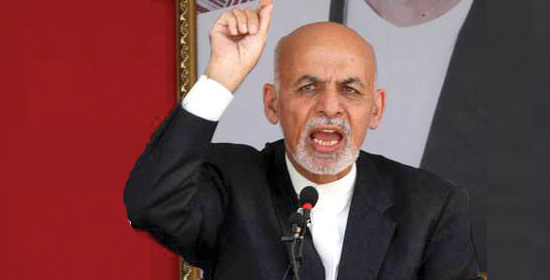 A few days ago, Nepal had supported the organisation of the SAARC conference in Pakistan and had appealed to the member countries to think about participating in the conference., Abdali clarified Afghanistan’s position on this issue against this background. The Afghanistan Ambassador welcomed the decision by India and China to take up joint projects in Afghanistan. 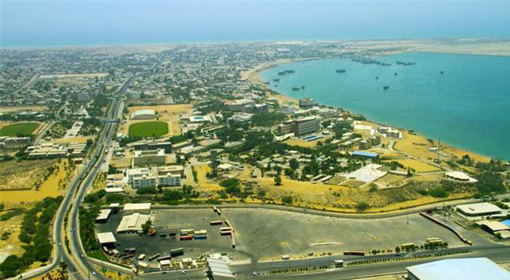 ‘The Iranian Chabahar port, developed by India has paved the way to reach the central Asian countries bypassing Pakistan. 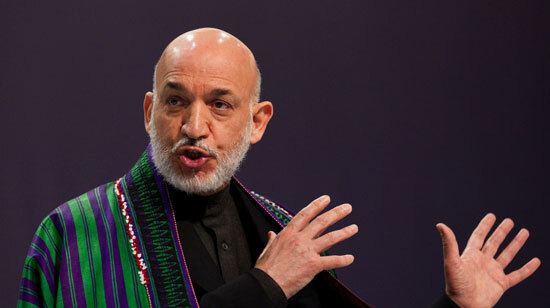 The decision of Joint projects in Afghanistan by India and China will be immensely beneficial to Afghanistan’, he said.